Call 251-316-4268 to schedule your first appointment. If one of your impediments is hearing loss, look no further than Miracle-Ear®. We provide an extensive line of hearing aids in Mobile, AL, that can substantially improve your ability to hear. Because the cost of our service is beyond reasonable, we're confident our hearing solutions will complement your lifestyle. Our goal is to change your life for the better. At our hearing aid center, we offer hearing aids with GENIUS™ Technology, and we think you'll love them given that we designed them to help customers better hear their favorite songs and everything else. All of our hearing solutions boast state-of-the-art technology, so they have excellent battery life and high-definition sound capabilities. That's why you can look forward to being fitted with a hearing aid that will get you back into the conversation. You'll finally be able to hear natural sound with excellent clarity. We offer free hearing tests* and our experienced hearing care specialists will take the time to help you find the best match for your needs. We think it's high time you got the help you need to be able to live life to the fullest, so we employ advanced methods in the production of our hearing aids, making them a practical solution for people plagued with a hearing loss. Some of the benefits you can expect from using our hearing solutions include a better quality of life and improved speech intelligibility, so don't hesitate to come to Miracle-Ear in Mobile. This is our 18th year in the hearing healthcare business and I simply cannot believe how far we have come and the remarkable improvements we have witnessed, not only in the Miracle-Ear product, but also in the processes we use to create the amazing results we deliver for our patients. With the support of my wife Vernet, some amazing partners and fantastic members of our team, we have grown what started out as a small hearing aid practice in Enterprise Alabama, to our current operation consisting of more than 15 offices covering the entire state of Alabama. We know you have a choice when purchasing hearing aids and we work hard every day to deliver the quality product and exceptional service you deserve. Life is too short and the road too long to trust your hearing to anyone other than Miracle-Ear. I'm proud to say that every member of our staff – Patient Care Coordinators as well as Hearing Aid Specialists - have successfully completed the stringent requirements of the new Miracle-Ear Certification program. We are the only company in our industry to offer this comprehensive certification and we ensure that all of our hearing healthcare professionals are 100% certified. This gives our patients the peace of mind that they have the assurance that we are uniquely qualified to serve them. It is our mission to improve our patients' lives by helping them to hear better. Our pledge is to serve all of our patients with the highest level of courtesy, respect and professionalism in their individual journey toward better hearing. Our goal is to create a lasting relationship with every patient and their family in achieving their goals and expectations through advanced hearing technology. In order to offer every patient the best possible service, we promise to maintain a high level of education in the causes, prevention and rehabilitation of hearing loss. We promise that every patient will have our undivided attention every time, at every appointment and every phone call. We will deliver each patient personal service by caring professionals who will always strive to meet their needs and expectations. My name is Tim Toomey and my partners are Jason White and Ron White. We are the owners of the Miracle-Ear stores located in central and south Alabama. We have been helping people to hear better for over 16 years. We started with one office in Enterprise in 2000 and have grown it to nine offices throughout central and south Alabama. During the growth, we adhered to the fundamental principles of providing the best hearing healthcare and outstanding service to our patients. It brings us great joy when we help people reconnect with family and friends, listen to the sounds of life, and become re-acquainted with sounds they may have forgotten. Tim and Ron are both retired military with over 43 years of combined service. Tim, Ron, and Jason are all active in their local church and community. 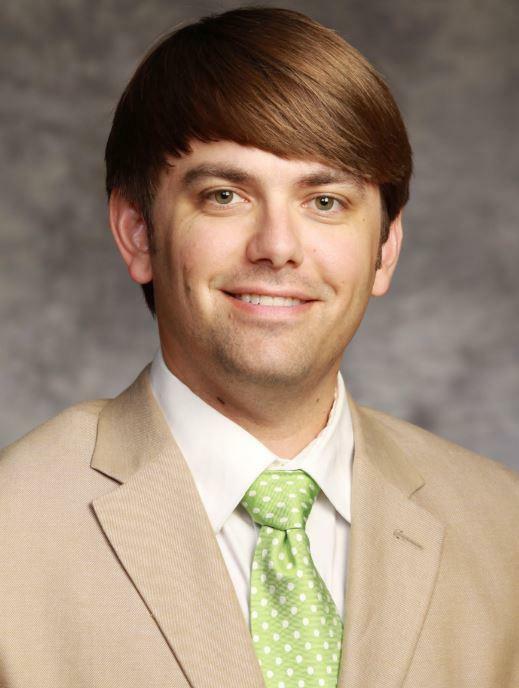 Tim and Jason have both served on the Board of Directors for the Alabama Society for Hearing Healthcare Professionals and all of our professional team members are active in the Society. Tim is on the National Board of Directors for the Miracle-Ear Foundation and each franchise location actively participates in the Miracle-Ear Foundation. My name is Jason White and my partners are Ron White and Tim Toomey. 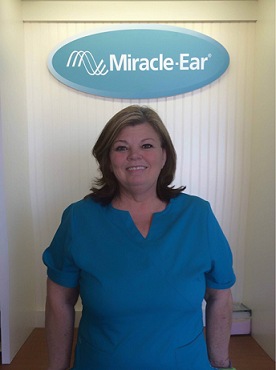 We are the owners of the Miracle-Ear stores located in central and south Alabama. We have been helping people to hear better for over 16 years. We started with one office in Enterprise in 2000 and have grown it to nine offices throughout central and south Alabama. During the growth, we adhered to the fundamental principles of providing the best hearing healthcare and outstanding service to our patients. It brings us great joy when we help people reconnect with family and friends, listen to the sounds of life, and become re-acquainted with sounds they may have forgotten. Tim and Ron are both retired military with over 43 years of combined service. Tim, Ron, and I are all active in our local church and community. Tim and I have both served on the Board of Directors for the Alabama Society for Hearing Healthcare Professionals and all of our professional team members are active in the Society. Tim is on the National Board of Directors for the Miracle-Ear Foundation and each franchise location actively participates in the Miracle-Ear Foundation. Ron White was born in Southern California, but attended school in Michigan. He Joined the U.S. Army, where he served 22 years and retired as a First Sergeant. 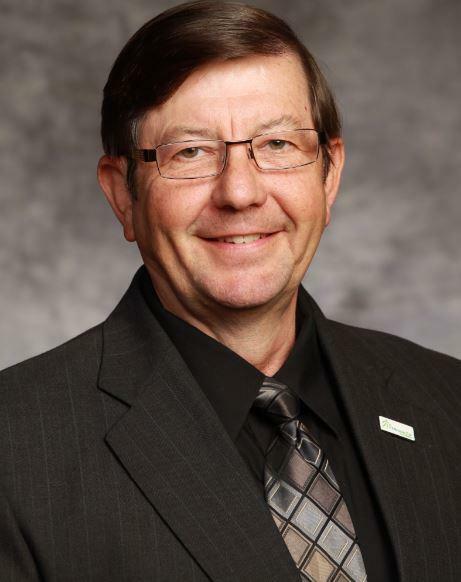 Ron moved to Enterprise in 1996 with his wife Sue. They have 2 children, 1 grandchild. In his free time Ron enjoys restoring classic cars and playing music in the praise band at church Saint Luke United Methodist Church. 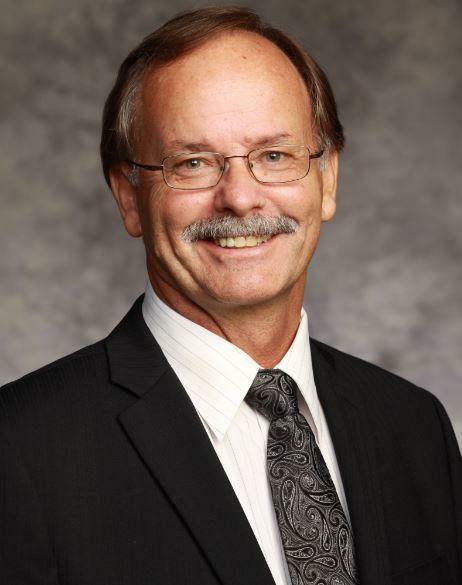 As a licensed Hearing Instrument Specialist his training and expertise focuses on hearing loss, hearing instrument fittings, and counseling on these subjects. Ron prides himself in helping people with their unique hearing needs, which in turn can help them communicate with their loved ones and raise their quality of life. Tina Highsmith is your licensed Hearing Instrument Specialist in Mobile at the West Mobile location on Schillinger Road. Her training and expertise focuses on hearing loss, hearing instrument fittings, and counseling on these subjects. Tina prides herself in helping people with their unique hearing needs, which in turn can help them communicate with their loved ones and raise their quality of life.